Our first El Patron mixer of the year! It’s CTA Show and Tell Time! 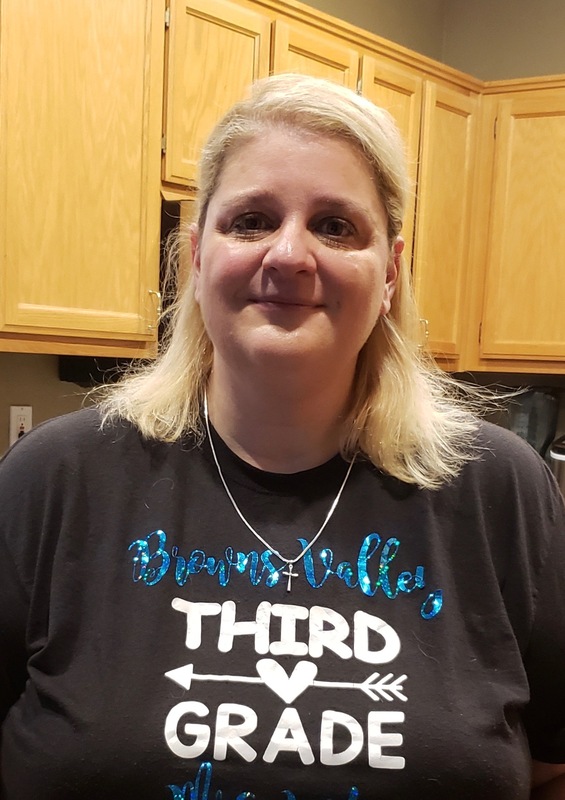 September Educator of the week Cheryl Vito! Why are you an educator? Ever since I was in elementary school, I always envisioned myself becoming a teacher. Making a difference in the lives of my students is the key to why I enjoy coming to my classroom everyday! What do you enjoy most about your career? I enjoy seeing my students find success and the knowledge that they can learn and become life long learners. What do you do in your spare/free time? I enjoy spending time with my 3 kids and I also create homemade stamped greeting cards which provides for a great stress reliever! 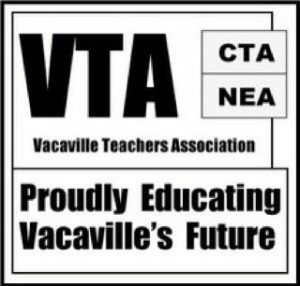 What does being a member of the Vacaville Teachers Association mean to you? I enjoy meeting colleagues from other schools at the VTA social mixers.